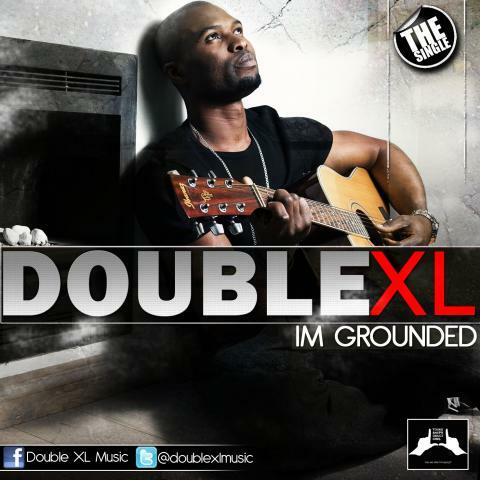 Nigerian born and Johannesburg based Mavis C. Ezeji popularly known as Double XL debuts his first single ‘I’m Grounded’ off his anticipated debut album. ‘I’m Grounded’ is a pumping, RnB inspired, hip hop mixed pop wonder, bound to get stuck in your head, on repeat. “I'm Grounded’ reflects on the thrills and spills of Love. It is an expression of love, joy, pain, hurt, endurance and forgiveness; from a guy whose relationship was in a bad state,” he says. This single ‘I’m Grounded’ was recorded at ZZZ studio South Africa, produced by Double XL and mastered by the legendary Sony Music (USA) producer Denarius Motes aka Motesart. The singer, composer, song writer and music producer is signed to the South African label, YOUNGANE PRODUCTIONS and managed by GEOBEK ENTERTAIMENT South Africa. Reiterating his belief in the fact that sticking to one genre is limiting, Double XL describes his musical style as a mix of RnB, Reggae, House, Hip-hop, soul and more.